Alpha Bett Records act, did not waste any time as he struck again with his latest offering titled, Pour Moi. 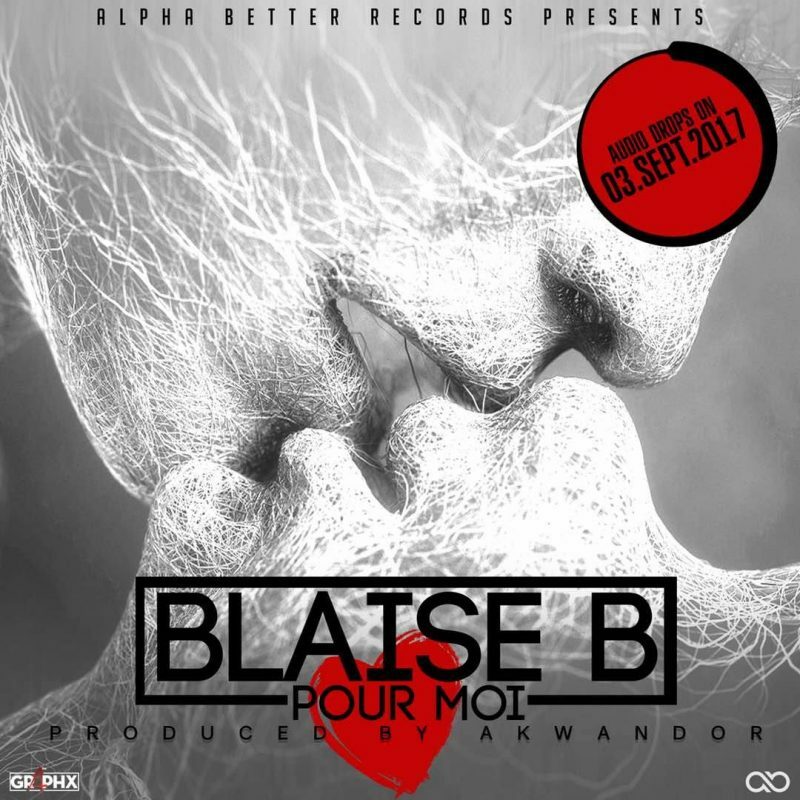 This is the follow up to Blaise B’s banger “Front & Back”. This is yet again produced by him under the alias of Akwandor. Though it’s not what fans expected to hear from the talented vocalist, it still has the flavour music lovers wanna hear.